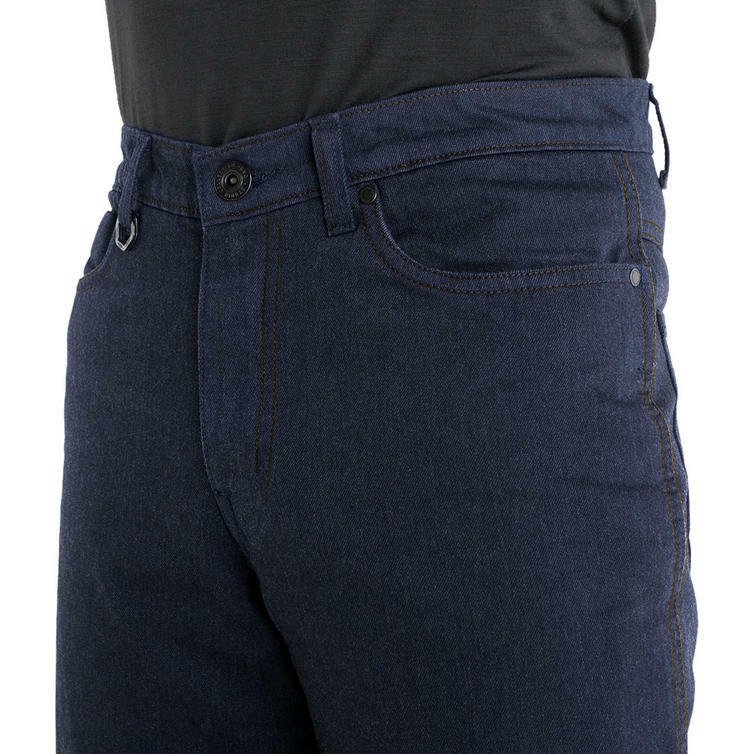 The Knox Roman Relaxed Fit Blue Motorcycle Jeans are part of the latest Knox collection. 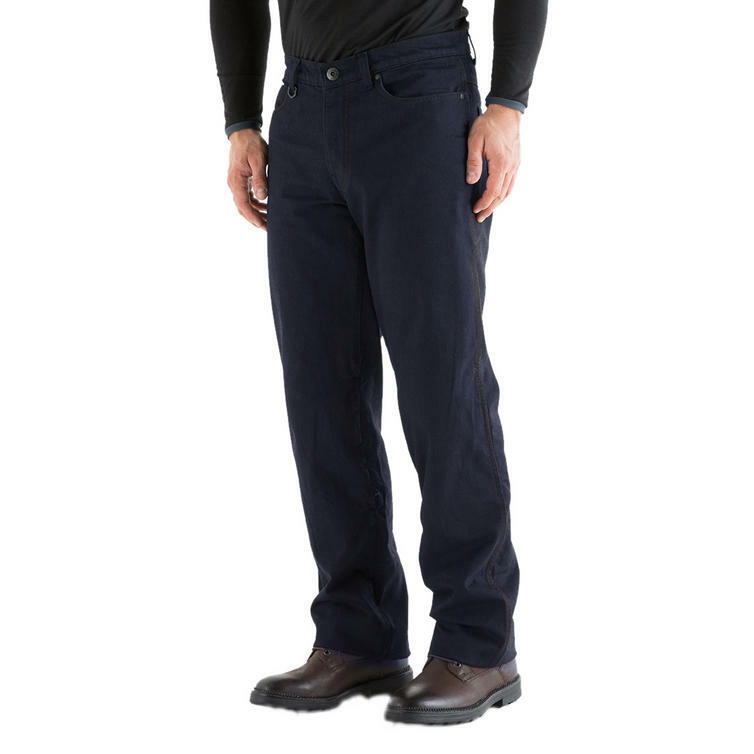 The roman relaxed fit jeans are perfectly easy and can be worn over motorcycle boots. 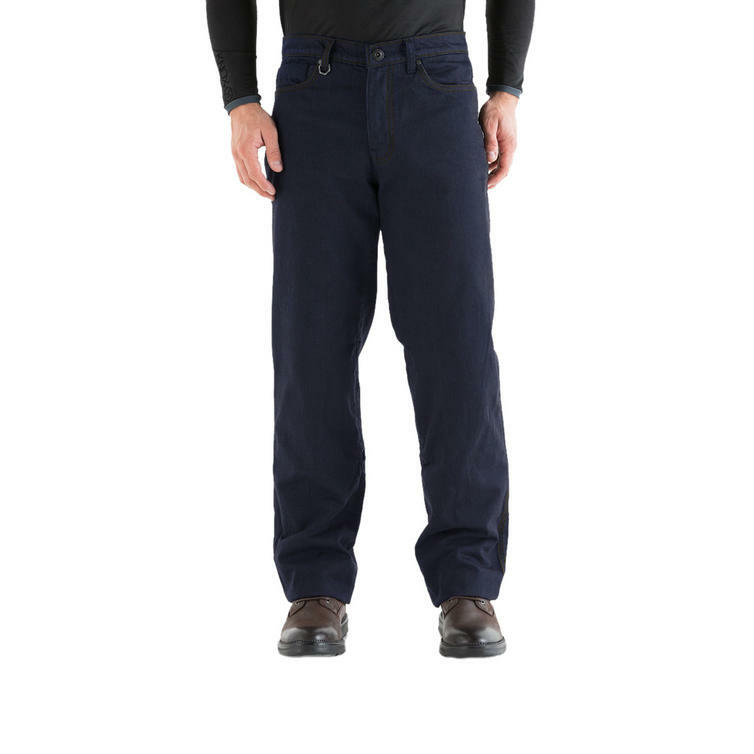 Made from superior strong 12oz Cordura denim and fully lined with DuPont Kevlar fabric, for abrasion coverage. 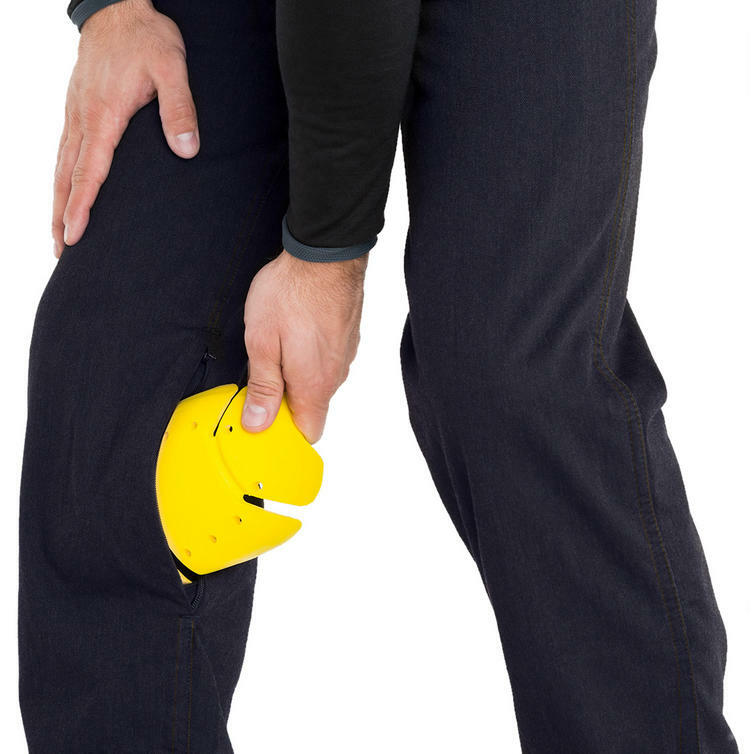 Knox knee armour is concealed in a pocket that is accessed from the outside of the jeans via an invisible zip. 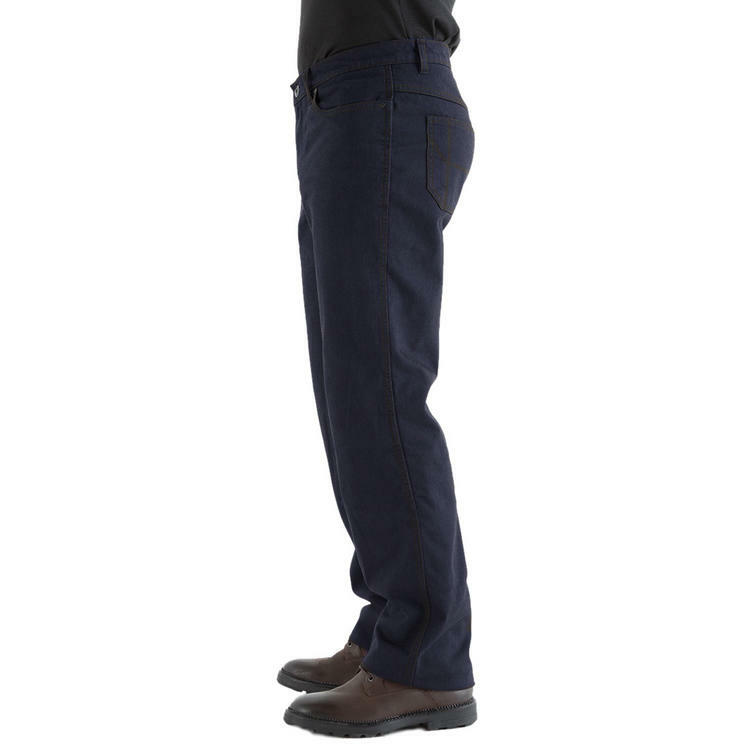 Wearer can easily remove armour and wear jeans on or off the bike. 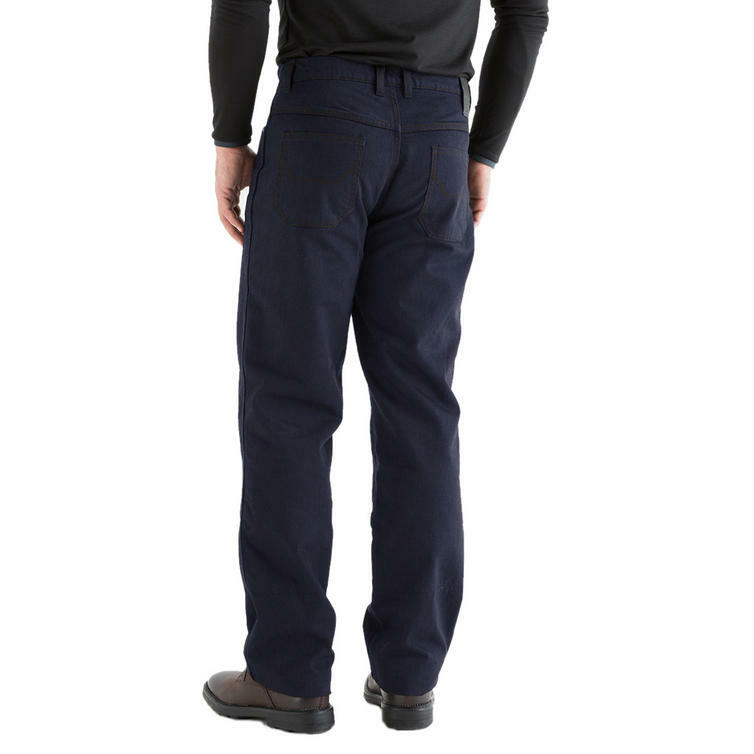 The roman jeans come with removable Knox MICRO LOCK CE approved knee and hip armour. View all Knox Armoured Jeans. View all Motorbike Jeans. 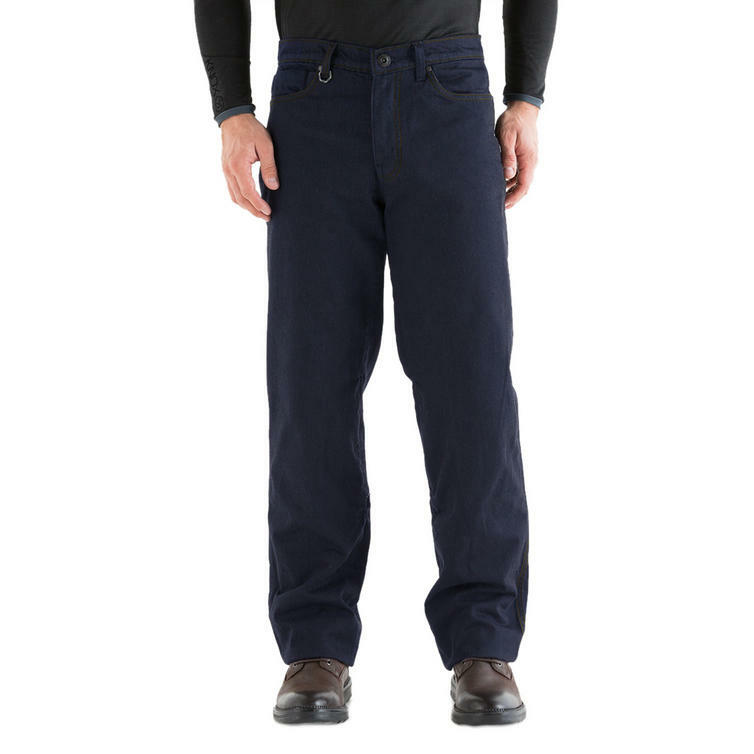 Length: Short = 30"; Standard = 32"